UNLOCK PERSONALISED ACTIVITIES FOR YOUR CHILDREN! Just create an account (it's super quick), add a child's nickname, age and interests, then add at least one location and we'll do the rest! Keep up to date with EVERYTHING by following or liking our social pages. Since 2006, millions of parents have trusted What's On 4 for information and inspiration about children's activities across the UK. 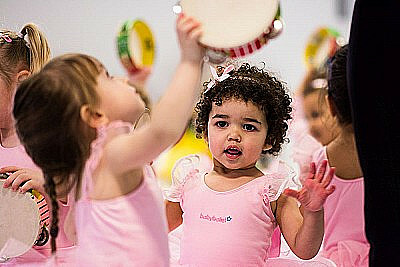 Now we've made it easier, personalised and more fun to find local children's activities for your family. But we are way more than 'just' out of this world tech. Sam Willoughby and the What's On 4 team are a respected leader and innovator in the children's activities sector instigating many important improvements to help parents, children and the professionals that work so hard to bring the best children's activities to families across the UK. 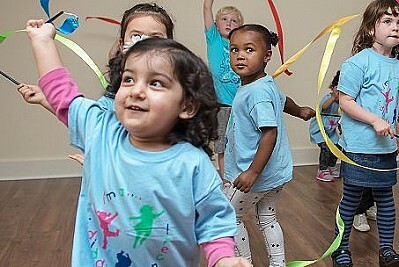 The Children's Activities Association is an industry-led, not-for-profit organisation founded and governed by experts to help parents, schools, nurseries and all children's activities providers by raising the standard of children's activities. 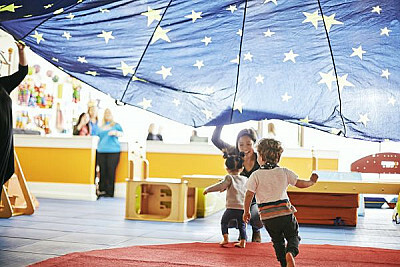 Essentially, the CAA gives you peace of mind on all aspects of safety and quality when choosing an activity for your children. You no longer have to be concerned about the complex areas of child safeguarding, health & safety, criminal record checks , qualifications or training. Just ensure the activity you choose is a member of the CAA. 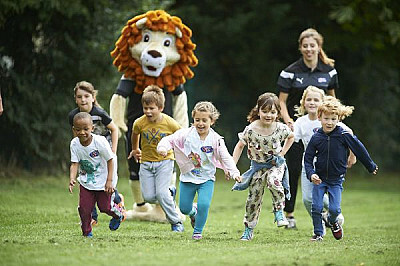 What's On 4 is a proud founding member of the CAA having led the team of experts to launch and now grow the CAA to improve the children's activities sector for all. 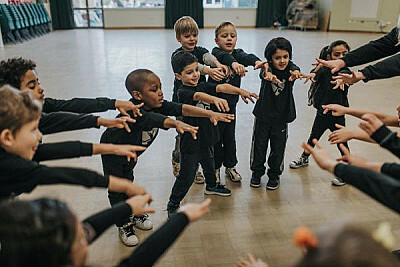 Since 2006 the national What's On 4 Kids awards have rewarded and recognised the MOST LOVED children's activities, clubs and classes across the whole of the UK as voted for by parents. 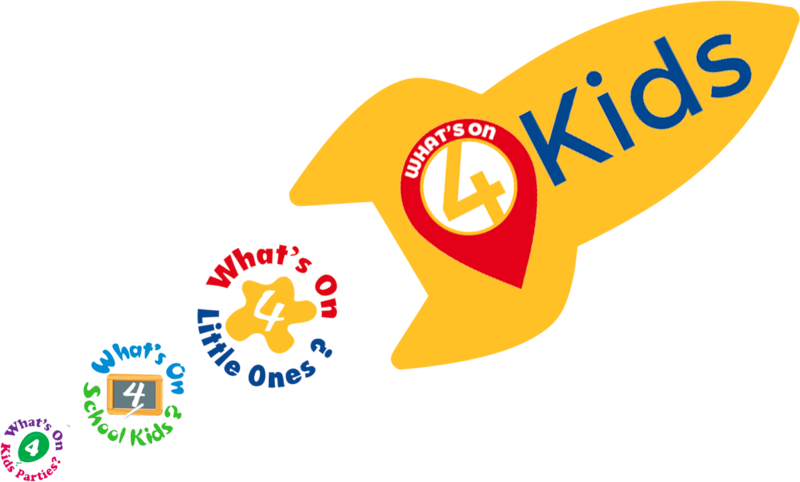 Hundreds of companies and activity leaders, coaches and teachers have had their moment in the spotlight and picked up the much-coveted What's On 4 Kids awards. 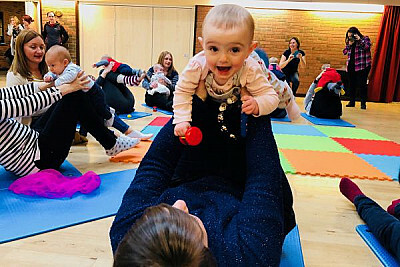 There are 25 awards representing the diverse businesses and volunteer organisations that bring so much joy and fun into the lives of families across the UK every week. 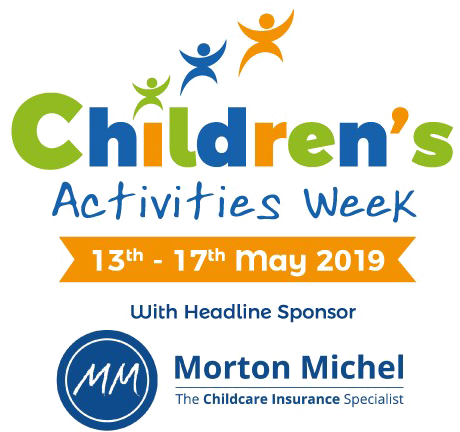 Be part of the national celebration of all children's activities from 13th to 17th May 2019. 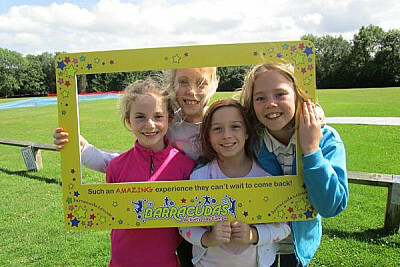 Families and professionals are coming together once again to have fun and promote the many crucial benefits of children's activities, clubs and classes – and raise vital funds for Caudwell Children and the Children's Activities Association at the same time.